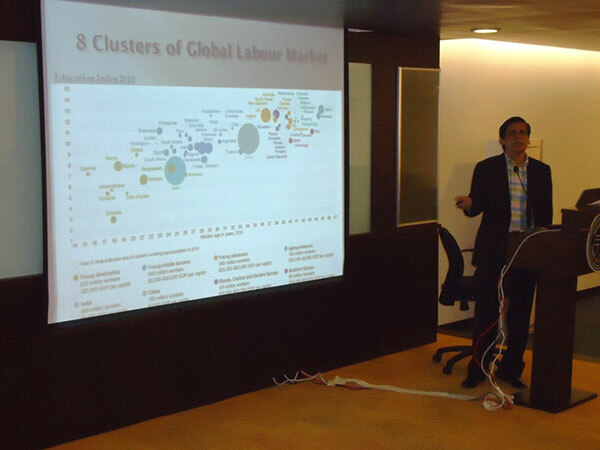 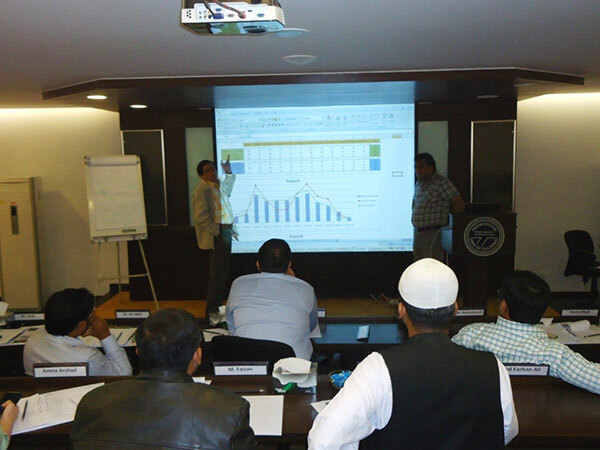 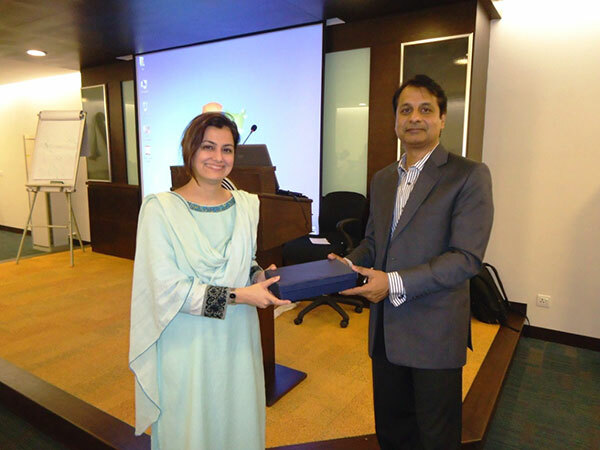 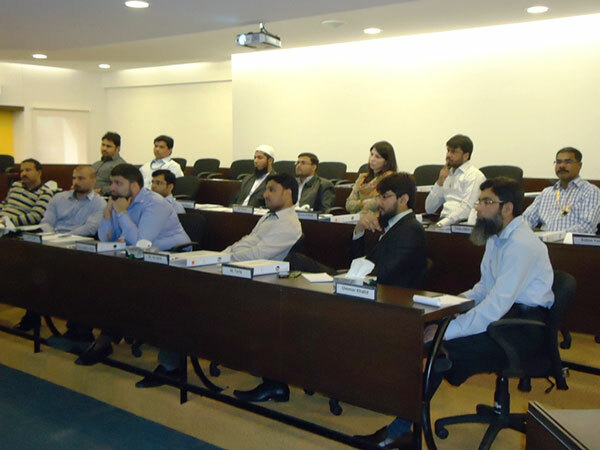 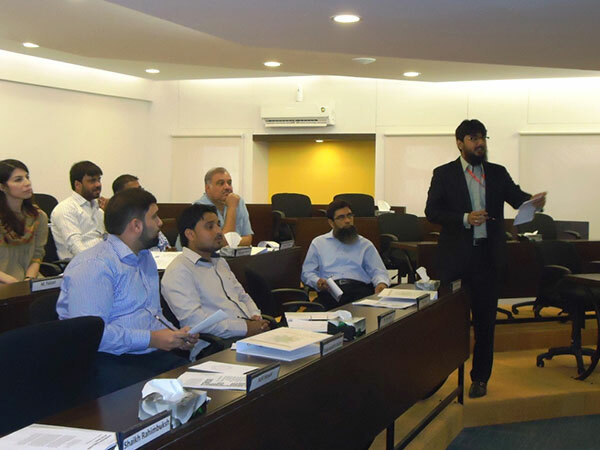 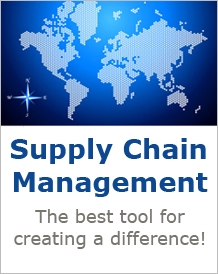 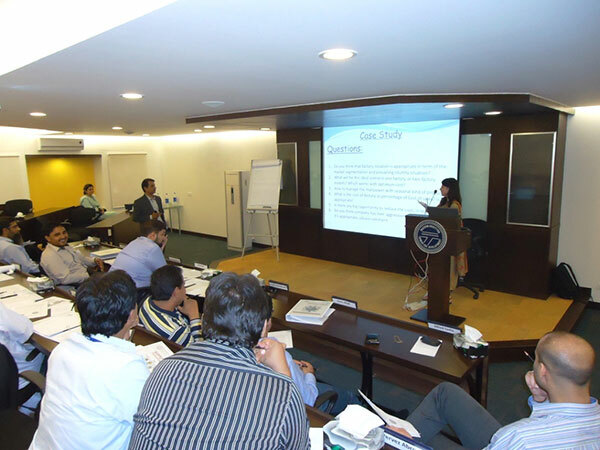 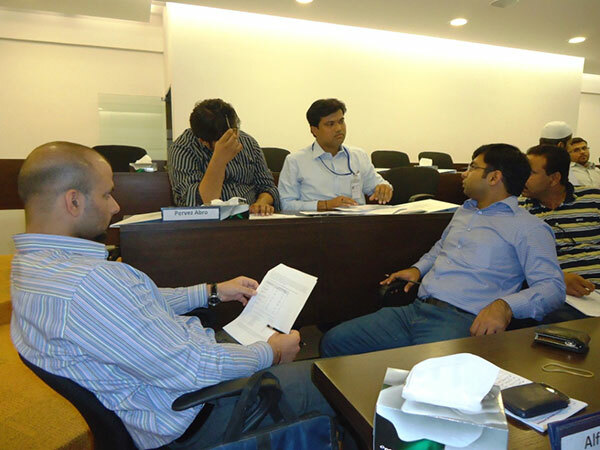 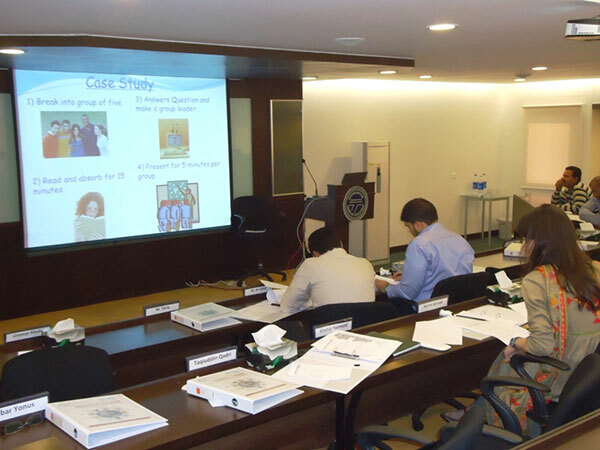 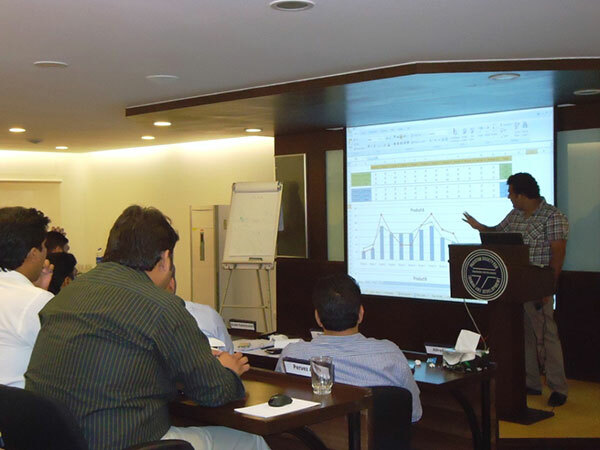 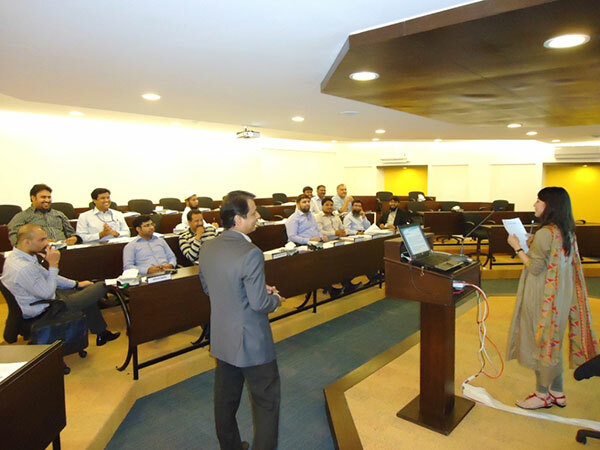 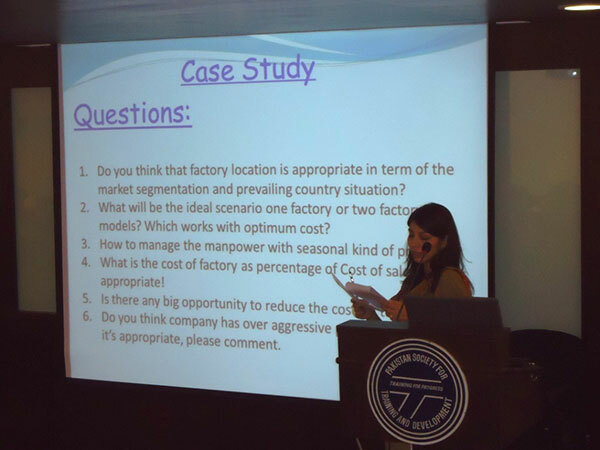 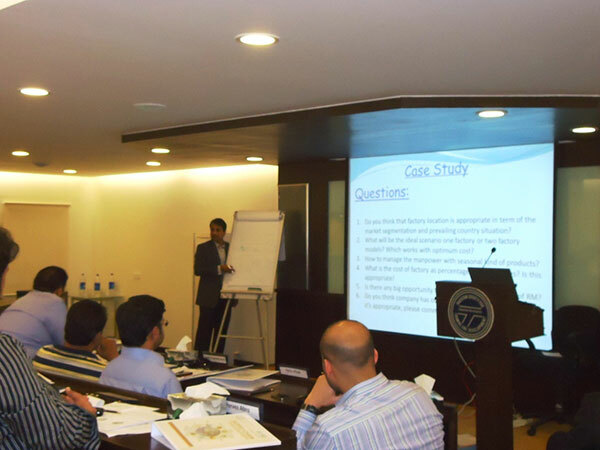 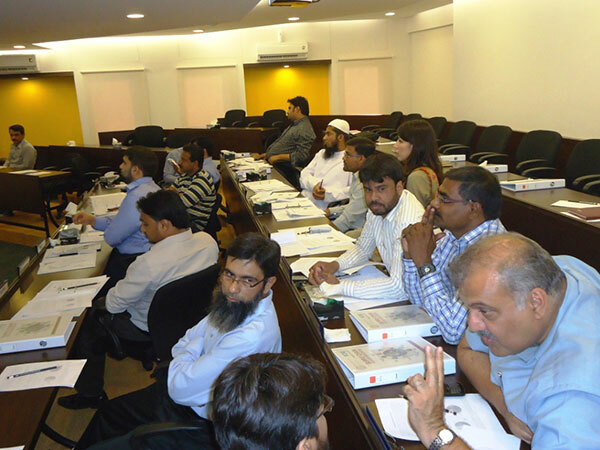 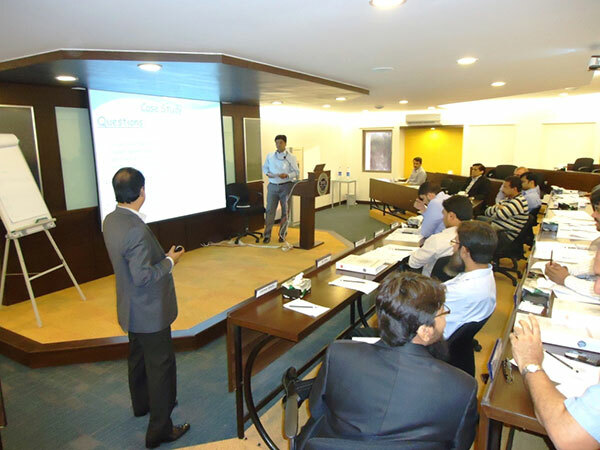 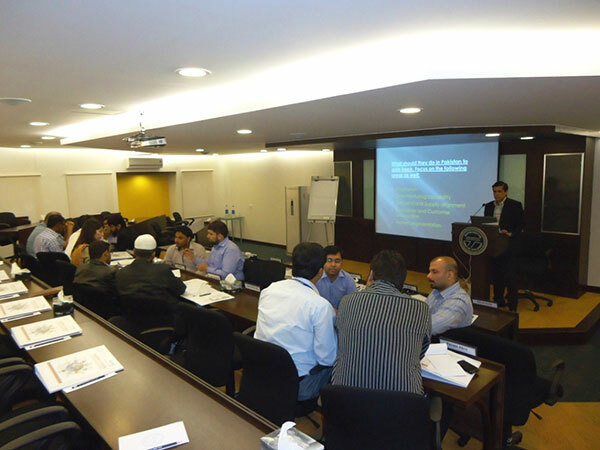 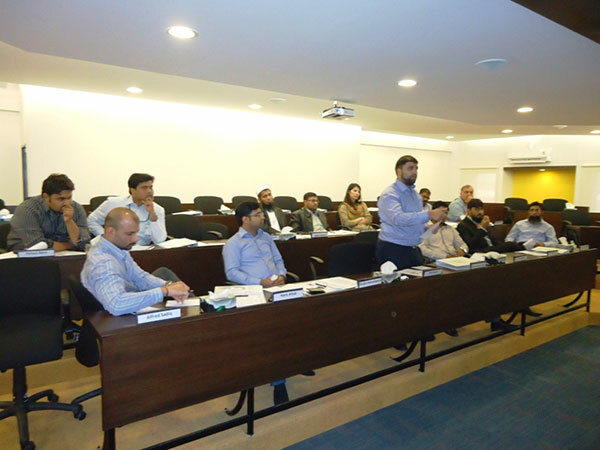 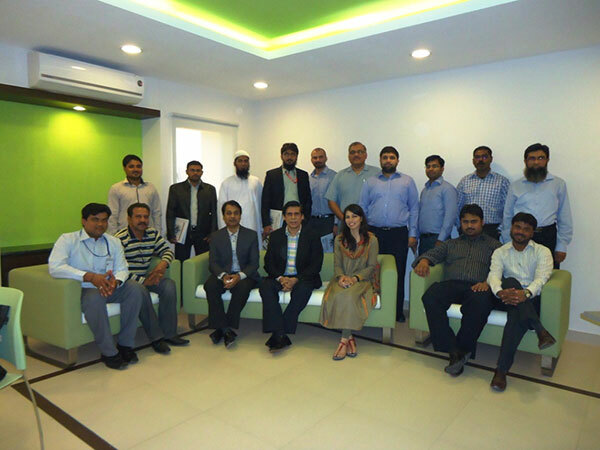 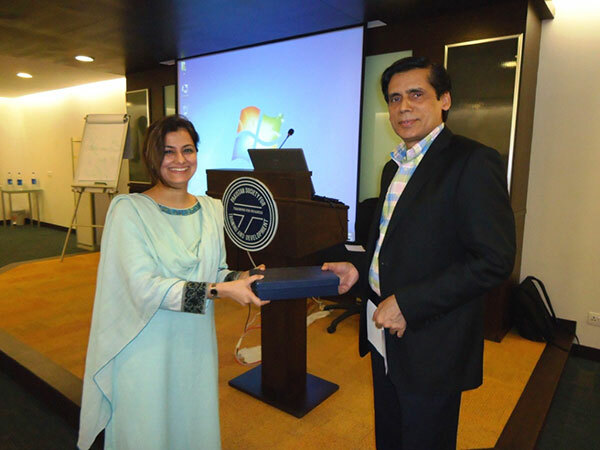 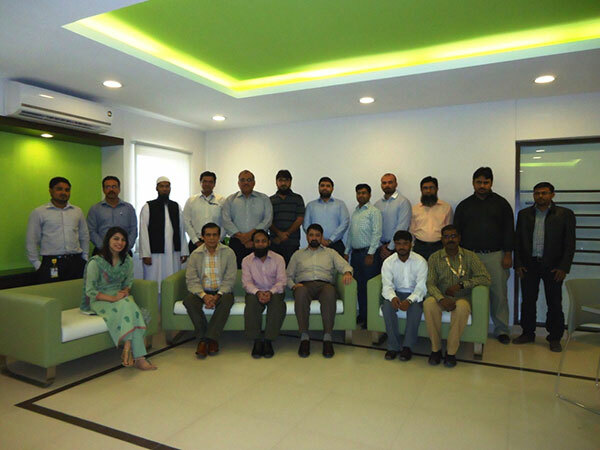 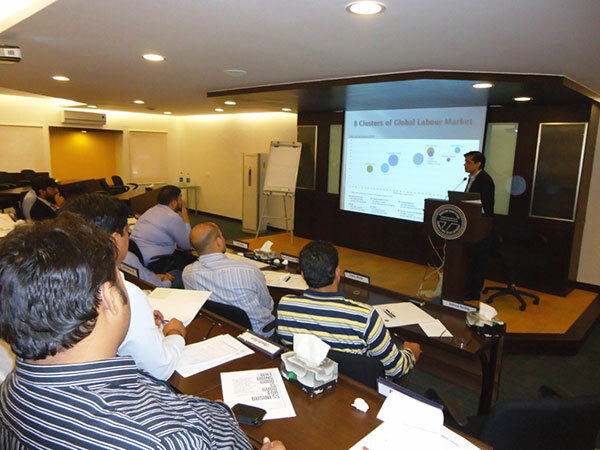 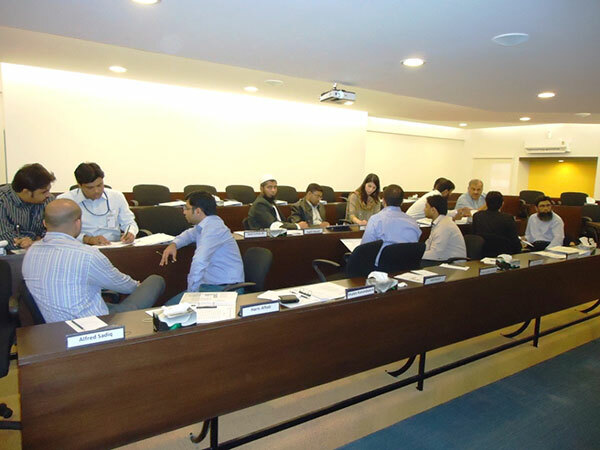 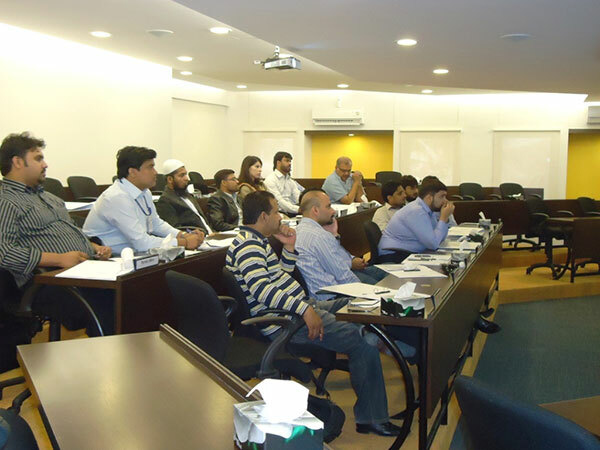 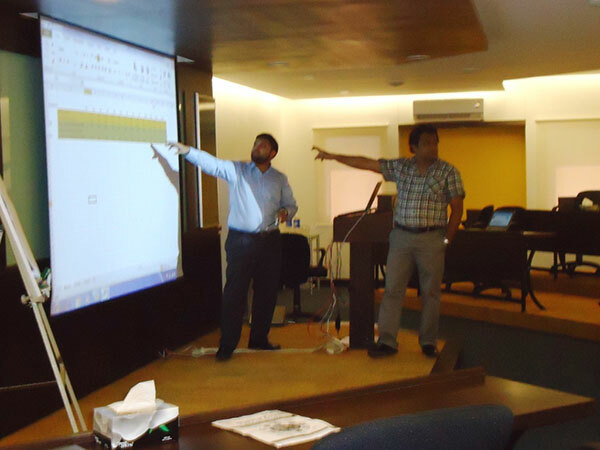 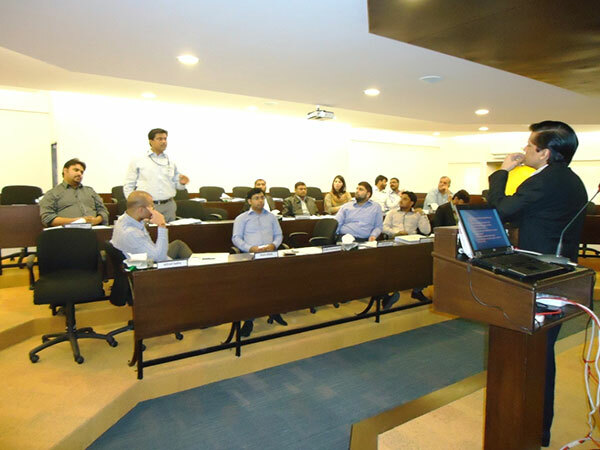 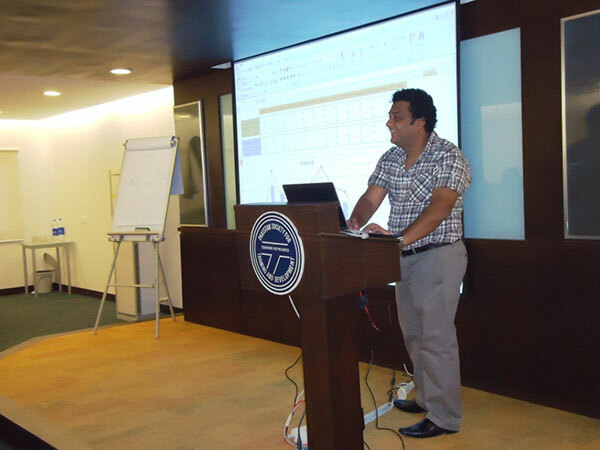 On 7th and 8th of December’12 a Supply Chain Foundation Course was organized by PSTD at its premises in collaboration with Supply chain association of Pakistan. 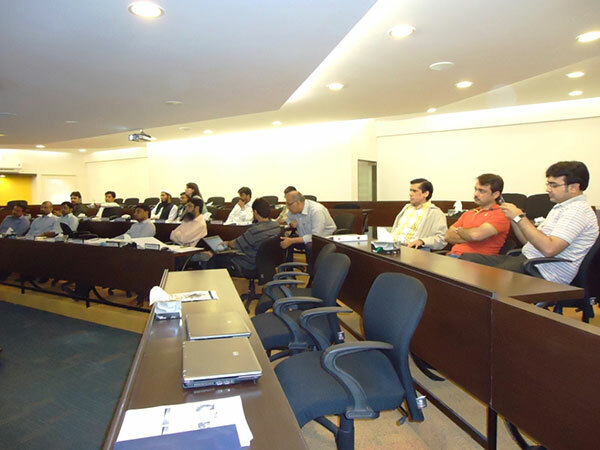 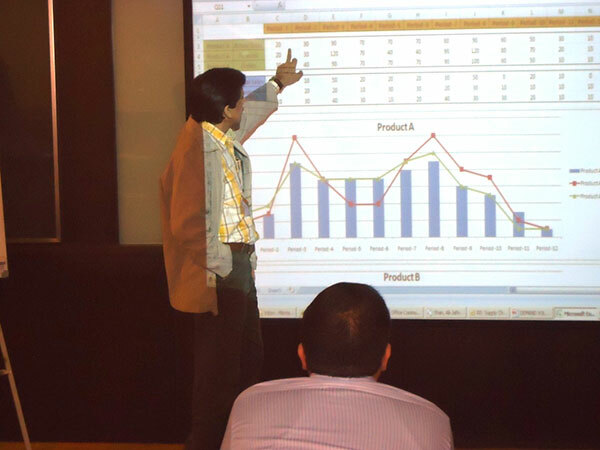 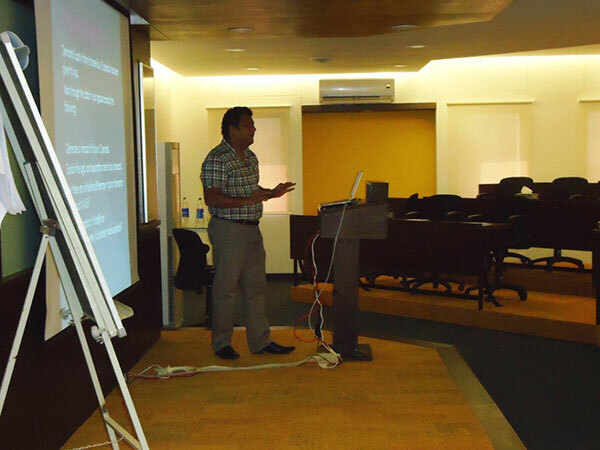 This course was designed by SCAP who also arranged all the speakers. 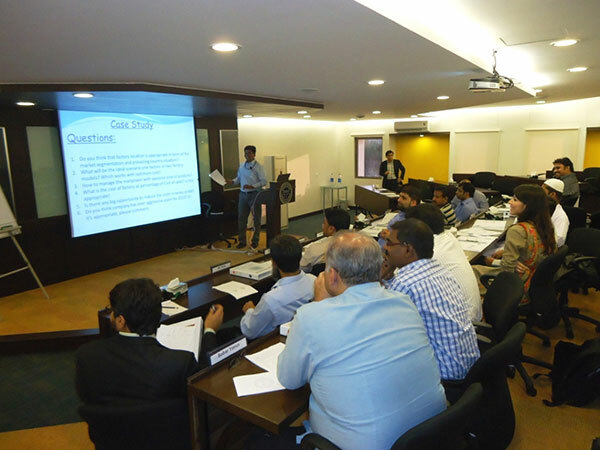 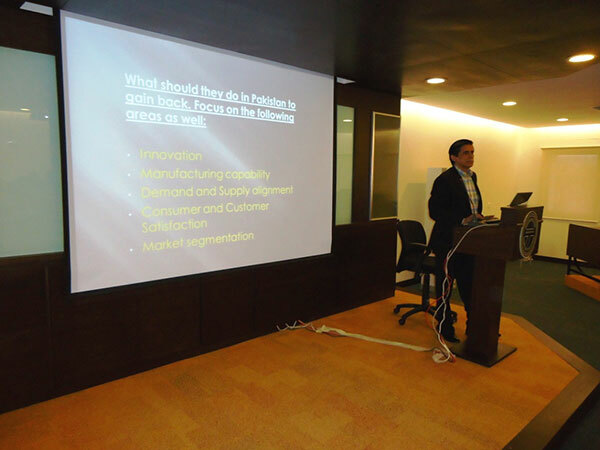 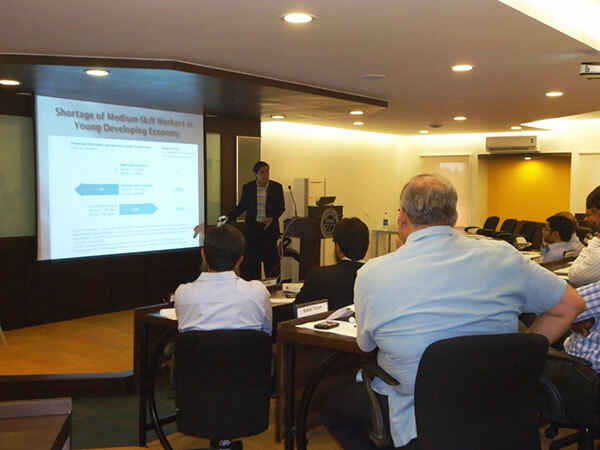 Some glimpses of the course along the with the broacher can be seen in the pictures.